There is so much more to music than the sound. 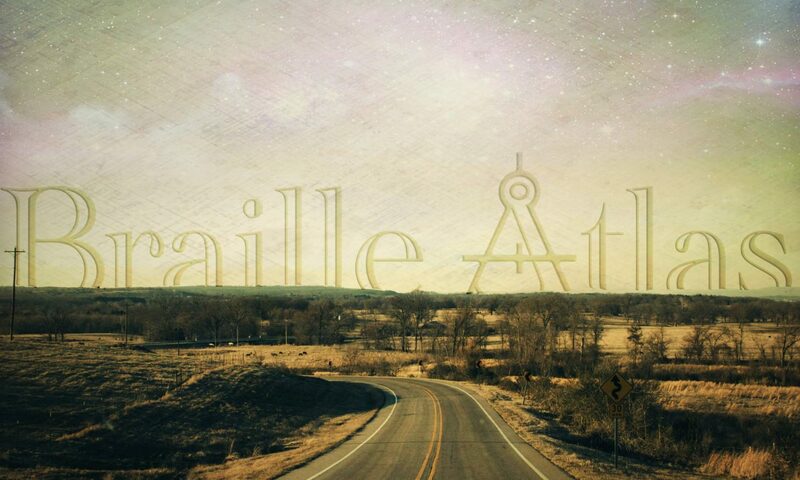 Every note and lyric of a song should make you feel deeper and cause your thoughts to broaden and it is my mission as Braille Atlas to do just that. I invite you to join me on an expedition to journey deeper into ourselves and gain a new perspective on the world around us. My name is Cody Johnston and I write music as Braille Atlas.